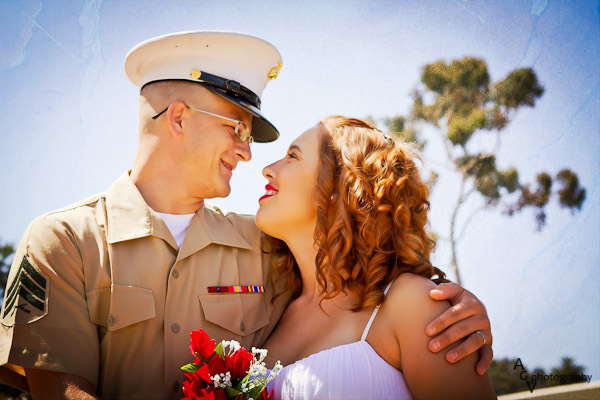 This entry was posted in Weddings and tagged Balboa Park, Weddings. Bookmark the permalink. 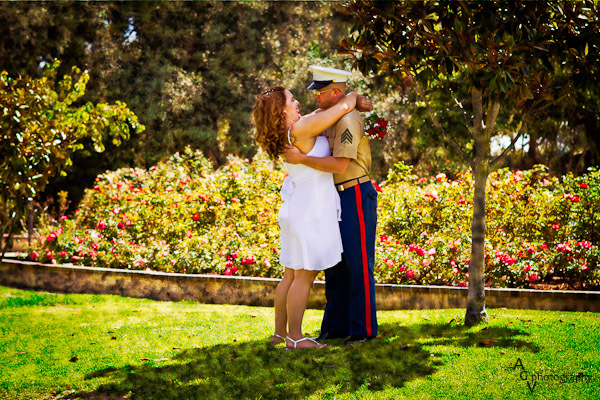 Thank you for photographing my daughters wedding at Balboa Park… it means the world to me to see this! I think you captured it perfectly!!! This was very touching Andrew. You did an Awesome job.